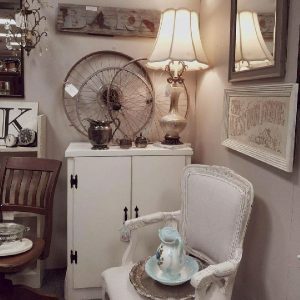 Announcing the Opening of Sweet Chic Designs at the Antique Gallery Denton. Welcome Ashley. Open Today From 10 AM to 6 PM.